November is National Novel Writing Month also known as NaNoWriMo. Each year thousands of writers nationwide commit to writing a 50,000 word novel in one month. That equates to 1,667 words per day. It’s a huge commitment and although I’m quite intrigued about the discipline I have decided not to participate this year. I am, however, planning to focus this month on my own creative writing and I have set a goal to write creatively for fifteen minutes each day. That will put me nowhere near 1,667 words per day, but the idea that I’m practicing each day should still help me develop as a writer. 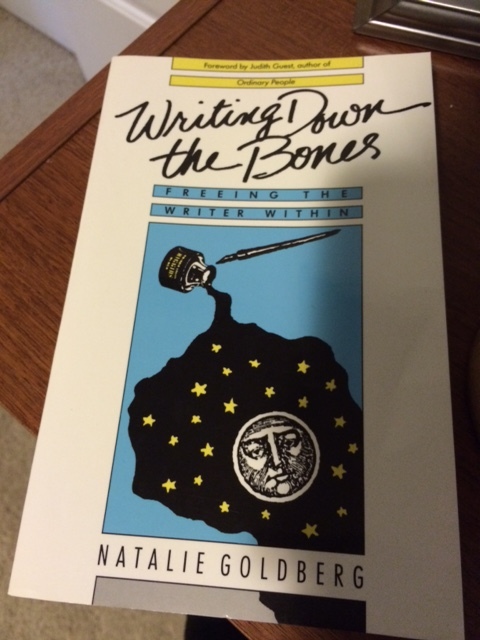 Over the past month I have been reading the book, Writing Down the Bones by Natalie Goldberg. In her book Goldberg challenges her reader to find the life in every object and scene and capture those thoughts, feelings, and words in your writing. There are so many principles I have learned through this book and I wanted to find a way to incorporate her tips and ideas into my writing. So, I am going to call November my Creative Writing Month and I am going to use some of the prompts that Goldberg gives in her book to prompt my fifteen minutes of creative writing per day. 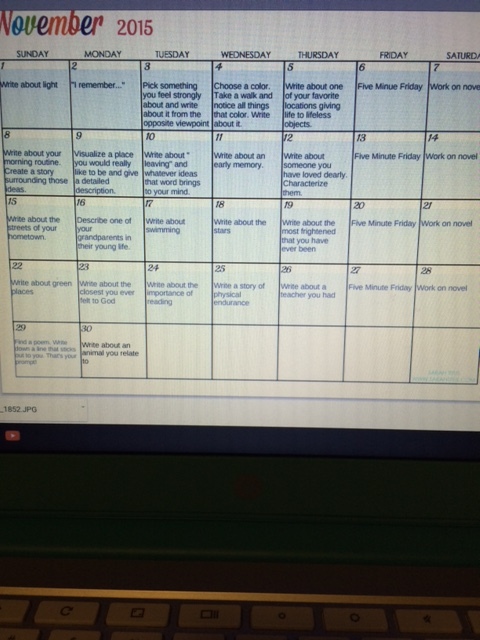 Each day that you use a prompt from this calendar please feel free to copy a link to your post in my comments for that day. Growing up bacon was tolerable. I would occasionally encounter bacon at breakfast time, but only if I was dining out. Mom never made bacon, and for that I am truly grateful. When I was pregnant in 2012, I quickly picked up an aversion to anything with bacon. I developed a sixth sense and could smell bacon from a mile away. The smell alone made me nauseous at that point in time. Postpartum, things didn’t really change too much between me and bacon. 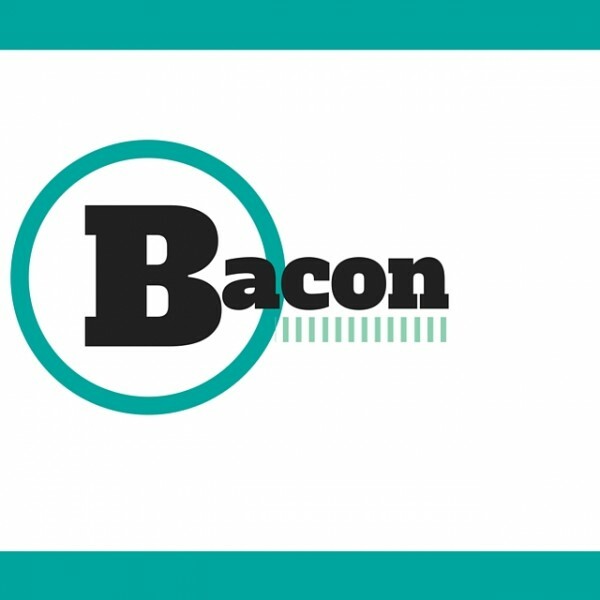 The only difference is that bacon became more present in society: on burgers, pizza, salads, and now you can even get chocolate covered bacon at cafes and candy shops. What!?! I know this post won’t win me any popularity contests. I realize I am an outcast in my own society. I cringe whenever my husband awakes on a Saturday morning and pulls out the frying pan to make bacon. I desperately wanted my daughter to hate it as I do, but alas, she favors it quite well. The temperatures are dropping and fall is in full swing here in the Midwest. One staple for every Midwesterner’s wardrobe is a warm and versatile vest to bundle up in these cooler months. Last winter, in a moment of poor decision making I purchased a pink, fleece, Colombia vest. At the time I thought it was cute, but each season has its own style and as cute as my Colombia vest may have been at the time it is definitely not complimentary to the warmer shades that represent fall fashion. As I prepare to make a vest purchase I’m torn between navy or black. I wear a lot of both colors and either one would look great paired with half of my wardrobe. I’m also in the process of deciding if I want a puffy or fleece vest. So, I guess I will lean on you, my readers, for insight. If I could only buy one vest which one from the picture above would you recommend? Recently, in a discussion with a teaching colleague, the question came up, “How do you make history class interesting?” To me, the history nerd, it seemed like a silly question. As a student I was interested in almost everything I did or learned in history class, however, as a teacher I am learning that not all students value history in the same way that I did. Political Cartoons: Political cartoons are one way to measure student understanding in an out-of-the-box thinking activity. I present the cartoon at the beginning of the class period for bell-work. The cartoon is projected on the Smartboard and students have to explain what they see and the historical significance in one paragraph. This paragraph has to include answers to Who? What? When? Where? Why? as they apply to the cartoon. I also like to use cartoons to connect ideas. I use a cartoon that touches on some of the ideas from the previous class period, but which also presents a bigger picture that causes the students to draw some of their own conclusions. 2. 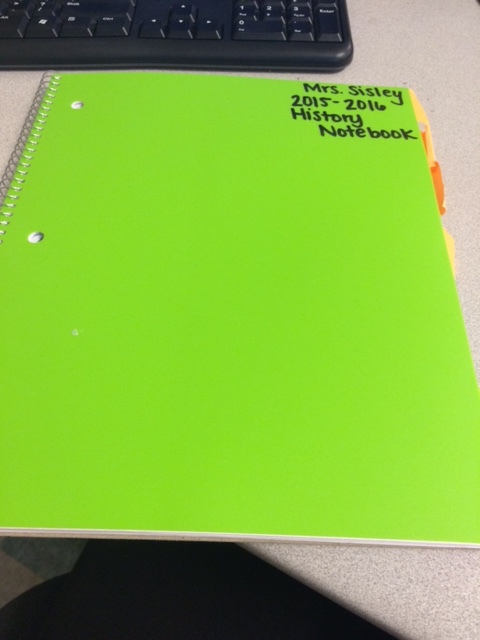 History Notebooks: The first week of school I take one day to teach students how to organize their History Notebook for the year. Students purchase a 100 page spiral notebook. We number each page front and back. 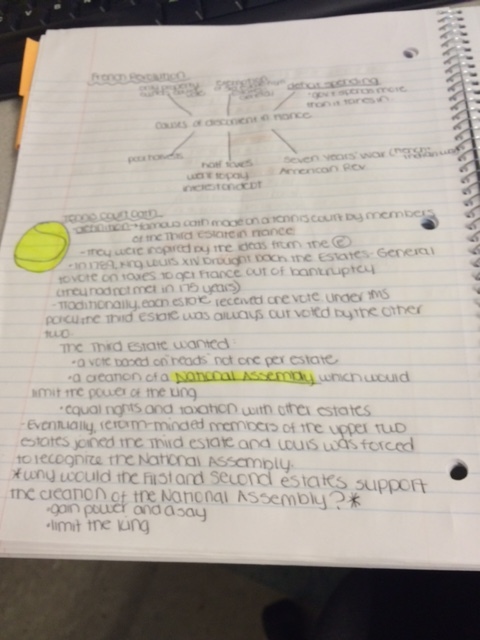 Then, we divide the notebook into sections and label them: Vocabulary, Notes, Reflections, Projects. We cut post-it notes in half to create tabs for each of the sections. 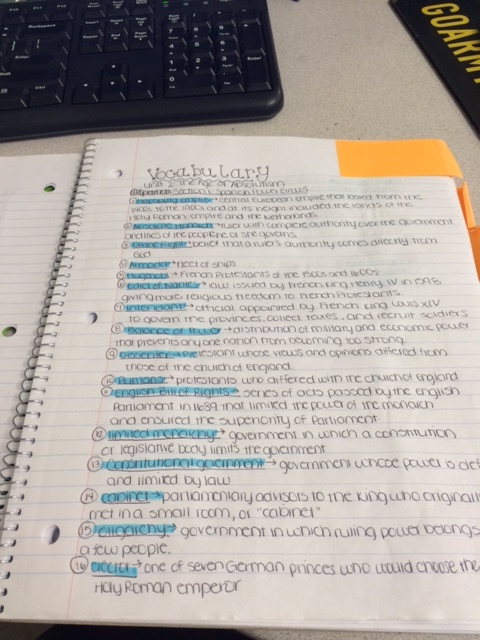 In the Vocabulary section students list the terms and definitions from each section we cover in class. In the Notes section students take notes during lectures and readings. In the Reflections section students answer questions based on the information they have learned and apply those ideas to life or other ideas. In the Projects section students record topics for Current Event projects, draft essays, and complete some of the planning necessary throughout the year for various projects. 3. Jigsaw Learning: Whenever it becomes necessary to read a large portion of text or a chapter from a textbook what I like to do is section the reading off into smaller portions and assign each small group a portion. Each group is to take notes and become the experts on the content they read in order to present that information to the rest of the class. We present that information in one of two ways. The first presentation method is having each group present their section to the entire class. The second presentation method is to assign new groups that contains one member from each of the originals so that every portion of the entire reading is represented in each group. Within their new groups, each member teaches the rest of the group about the information that they read in their assigned reading. This method may seem a little confusing, but it is a lifesaver and the students are far less likely to grumble if you shorten their assigned reading from a whole chapter to two to three paragraphs. 4. Visual Timelines: This teaching strategy can be used to either introduce a new unit or to review one that has been completed. In this method, I take ten important events from that unit and type them out and glue them onto colored paper. I ask for ten volunteers to hold up each of the events in the front of the classroom. Students have three minutes to try to sort the events in order on their own paper. Then, as a class we go over the events and ensure that everyone was able to put the events in order. An example of a unit where I have used this strategy is the French Revolution. 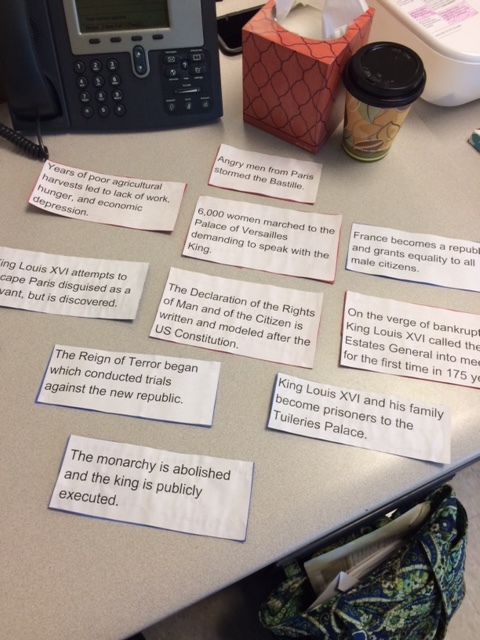 After we studied the revolution students reviewed the unit by organizing the events into order. I’m always looking for new and innovative strategies for teaching so if you would like to offer some new ideas feel free to do so in comments. I hope that these four ideas help to provide a glimpse into how I make history class interesting and defeat the monotony that can so easily creep into my lesson plans. There is no excuse for the layer of dust which is collecting atop your burgundy leather binding. As you have sat on the table beside my writing place your absence from my life has gone unnoticed until now. Things are settling down and my life is beginning to once again resemble normality. In those moments when I try to put a finger on the nagging feeling that I’ve missed something important I am reminded of all of the good times we’ve shared together and how it’s be a little while since our last encounter. If you feel abandoned or neglected please know that was not my intent. As you ache to be noticed I ache to be filled. I miss the days where we spent hours together. I begged a question of you and found wisdom in your words. Too long has passed since our last meeting. So as I sit here and think about our many pleasant memories together I anticipate cracking you open and hearing the rustle of your thin pages. I miss the way your words jump off the page at me. I wish to once again experience the life that comes from your every word. 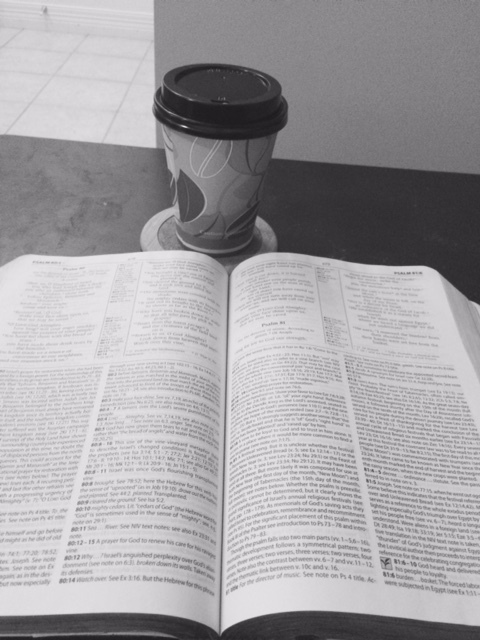 For far too long I’ve tried to make it through each difficult day with my faith alone. But, today I am ready to pick you back up again. I am empty and I need the fulfillment that comes from spending time with you. Shall we begin? A good writer can see a story and life in every object. Amidst the chaos that has been my life lately joy has found a place in the form of one of my favorite events of the year. Being a native of Circleville, Ohio, it is a known fact that the third week of October is nearly a religious holiday. Folks travel back home from wherever life may have led them. 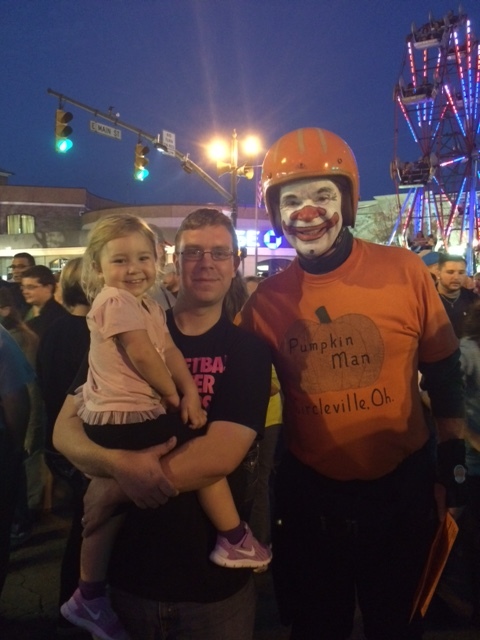 The Circleville Pumpkin Show is the Greatest Free Show on Earth and one of the largest social gatherings one can be a part of. The streets are shutdown as vendors make their way to the center of town. Spectators line the paved streets as the parades march through to the familiar tunes of hometown bands. The smell of deep fried batter and pumpkin spices fill the crisp fall air. Everything about this week is reminiscent of my childhood and after the past couple of weeks this has been a welcomed scene. Another joy in my life this week has been the company of my mother-in-law. It’s been a great time having her visit during the Pumpkin Show. I really enjoy seeing her initial reactions to everything Pumpkin. 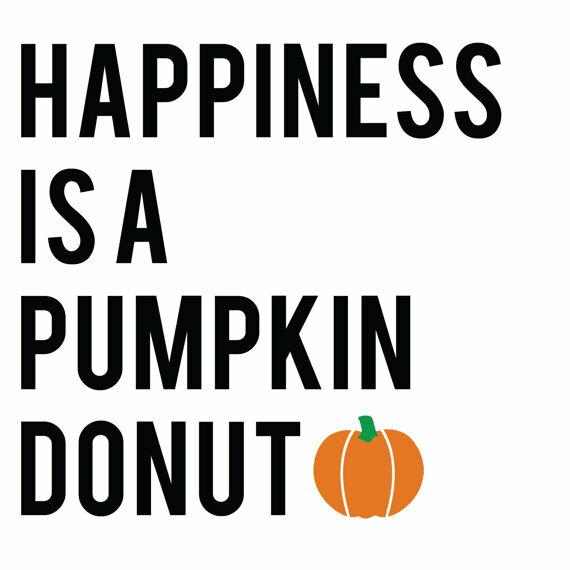 This week joy has come in the form of pumpkins, cider, coffee, and family time. 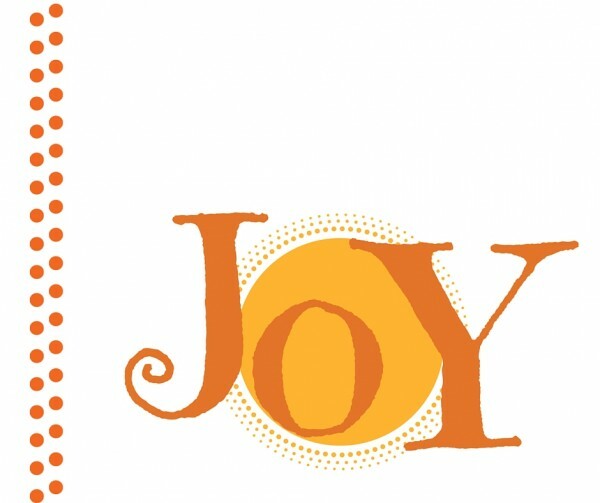 Where have you found joy this week? Since I began my writing journey over ten months ago I’ve developed some habits and discovered some favorite locations for writing. After a couple of months it became obvious that if I was going to work on an extended project (like the novel I am currently working on) then it would be imperative to find a location outside of the home where I could escape on a regular basis. I was in need of a writing venue where I wasn’t distracted by dirty floors or piles of clothes that needed to be washed. Naturally, my need for a writing hub led me to my favorite locally owned coffee shop, Scioto Valley Coffee. 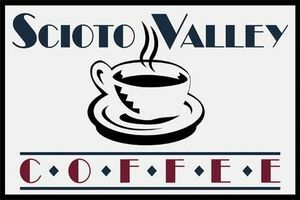 Scioto Valley Coffee is a small-town coffee shop nestled on the outskirts of my hometown between a traffic light and railroad tracks. The view from the front window is rather scenic and has been helpful in the formation of some ideas in my novel. For the past couple of months I’ve spent my Saturday mornings in the shop typing away while sipping a Scioto Valley Mocha. Something about the mocha is fuel for my writing. I can walk in with absolutely no clue what to write that day and leave after two hours having drafted over fifteen pages. The atmosphere lends itself well to creativity. One thing that is important when seeking out a regular writing location is the ability that you have as a writer to truly focus on the job at hand: writing. If the music is too loud or the decorations too in-your-face it becomes easy to lose momentum and waste time daydreaming or focusing elsewhere. Scioto Valley is not a distracted environment. During my many trips to the coffee shop I’ve had pleasant encounters with the baristas and been able to quickly get into my writing once I’ve found a seat. The tables and chairs are comfortable and conducive to writing. My table of choice is a high-top in front of the large front window. The location and luxury of the seats may seem trivial, but if you are going to spend extended time working anywhere you want to know that the furniture is not going to be detrimental to the task. One more thing that stands out to me about Scioto Valley is the staff. Each time I’ve gone in to Scioto Valley the staff has been kind and even some of them have learned my order due to my predictability. They kindly bring me an ice water after I’ve finished my mocha. Otherwise, I’m left alone to get to work and that’s something I appreciate. It’s difficult to write in a proper restaurant because the waitresses quite often break the train of thought to check in on me. Also, in a restaurant the waitresses also like to see quick turnover of tables in order to make tips. At Scioto Valley I have never gotten the impression that my lingering presence has been a nuisance to the staff and I appreciate that. So whether or not you write in Circleville, Ohio, like I do it is important to find a place you can go to outside of the home to write. It’s okay to write occasionally at home, but there are times where a trip to write away from home is necessary. Changing the scenery is a great motivation during writer’s block and can be inspirational for details in your writing. If you are ever in the area I recommend Scioto Valley Coffee, and of course the Scioto Valley Mocha. 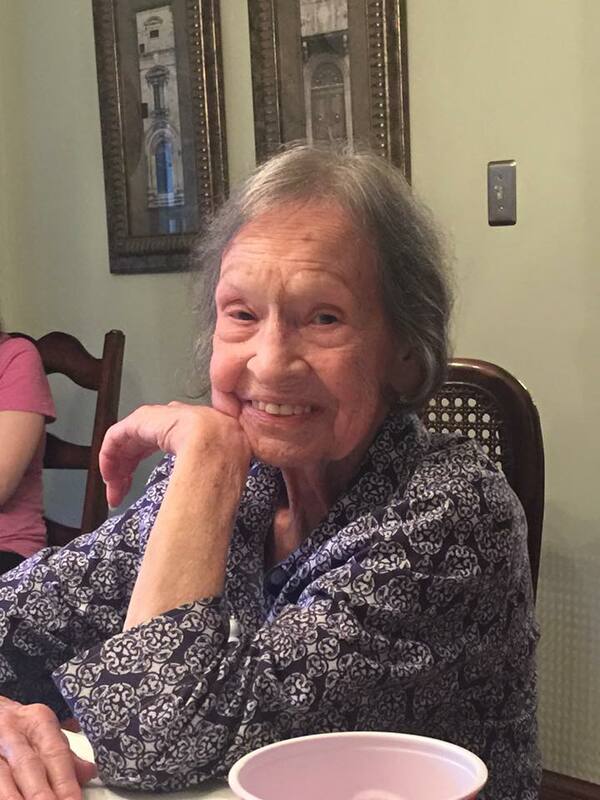 On October 14, 2015, my Great-Grandmother went to be with the Lord. Grief is a strange thing. There is no right or wrong way to grieve. We all react differently to the circumstances which warrant grief. Oftentimes there is a subconscious awareness of being left behind. But as I’ve been dealing with the ever-present heaviness of heart I’m continually reminded of the good things that happened in those last weeks. I celebrate those final days and the privilege of having my Great-Grandmother’s influence for so long. Memories are what bring those of us stricken with grief through the rough days. The chaplain at Great-Grandma’s service reminded our family that as we experience a longing to be reunited with one we love we can cling to the memories. Death cannot steal our memories. A part of myself may be gone with Great-Grandma, however the memories I have of my twenty-five years with her will fill that void. After a long and emotional week I was excited to be greeted at my front door by my Stitch Fix #2. 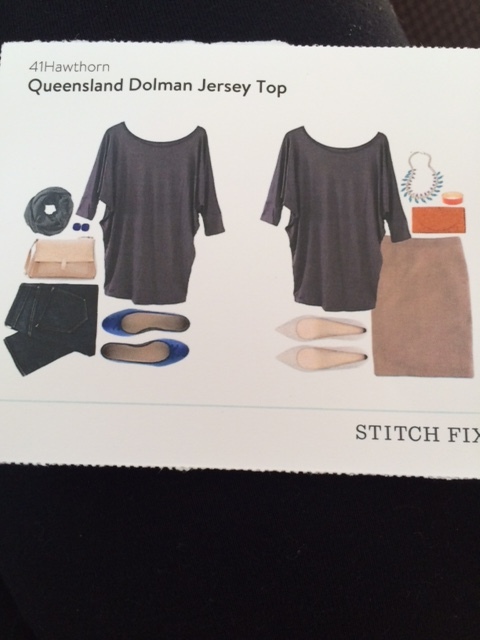 I had returned home from my Great-Grandmother’s funeral and found my much-anticipated Stitch Fix box. Nothing cures a rough week like a little retail therapy. Over the past few weeks I have corresponded with my stylist about the upcoming Pumpkin Show and my need for warmer, layering pieces. I fell in love with all five pieces I received this week. I’m excited to share them with you. Before I show you what I received let me first explain. Stitch Fix is a company that uses surveys and algorithms to hand-select clothing and accessories to deliver to your door. Each fix is a $20.00 delivery charge which can be applied to your purchases. If there is anything in your fix that you do not wish to purchase you simply return those items in the envelope provided in the fix. You have three days to make your decisions and return those things you do not want. If you are interested click here to give it a try. To begin, you will create a profile by completing a survey about your personal style. Additionally, you have an opportunity to communicate directly with your stylist to request specific items or styles. 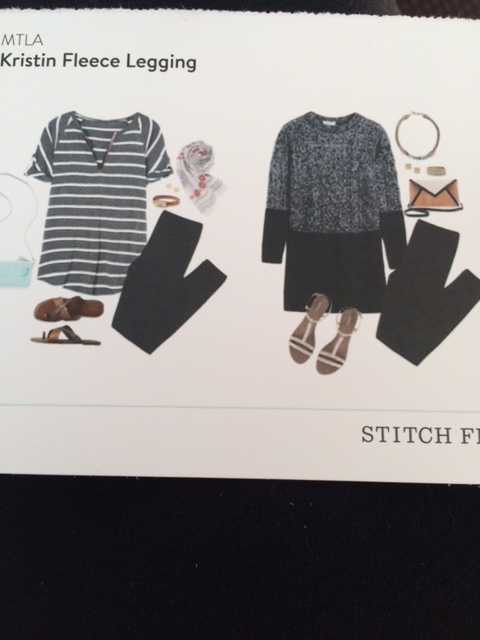 You can also select the frequency of your Stitch Fix arrivals. For me, I’ve enjoyed the treat of receiving hand selected pieces every other month. I’ll begin with the members of the box which I chose to keep. 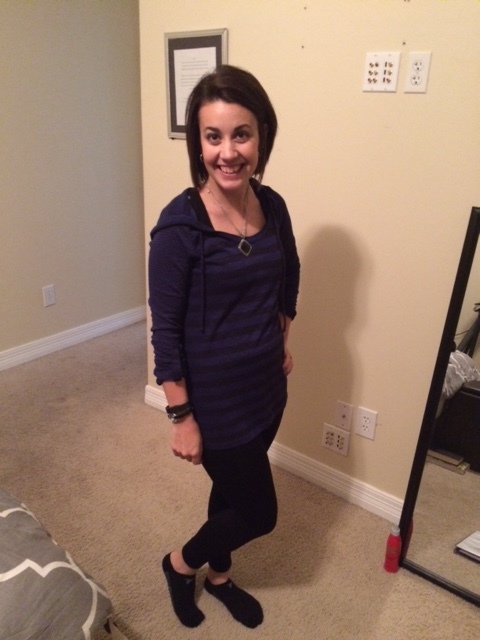 The first item I kept was one that I specifically requested- MTLA Kristin Fleece Leggings. They are unbelievably warm and comfortable. There was no convincing me when it came to this pair of leggings. From the moment I opened the box I knew I’d be purchasing them. I get cold extremely easily and absolutely love soft and comfortable materials from which these leggings are made. The next item that I decided to purchase was this 41Hawthorne Queensland Dolman Jersey Top. 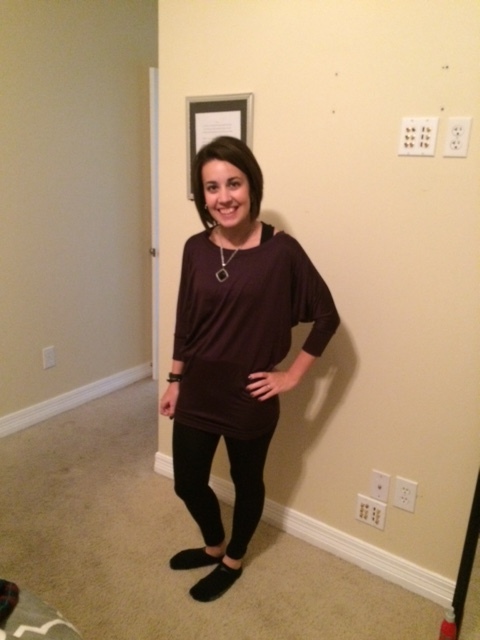 This particular top is a beautiful plum color; a gorgeous fall hue. 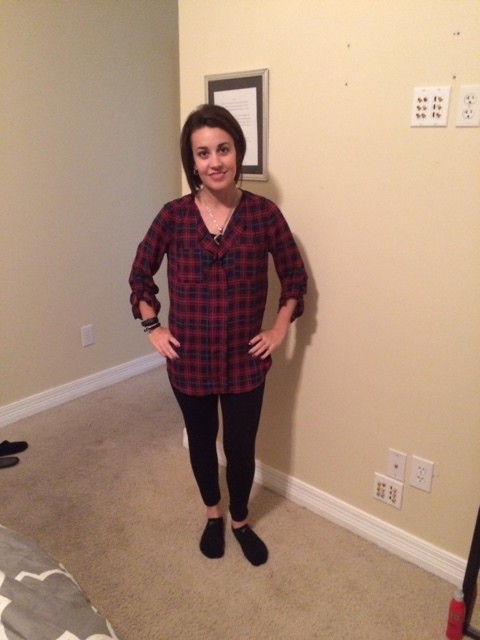 This top can be worn as a casual piece, but can also be easily dressed up with the right shoes and jewelry. I chose based on money and not quality to return two of my items. I go into each fix with a limit and so it was much harder to make the decisions about what to keep and what to return in order to adhere to that limit. If money wasn’t an issue I would have kept all five items this time around, however, limitations are a good self-discipline so these are my two items I gave back. I truly did enjoy this hooded knit top, but when given the choice between this and the Dolman top I had to go with the latter. The top above is beautifully casual and comfortable. I wish that I could have kept it, but it was a causality in the decision process. 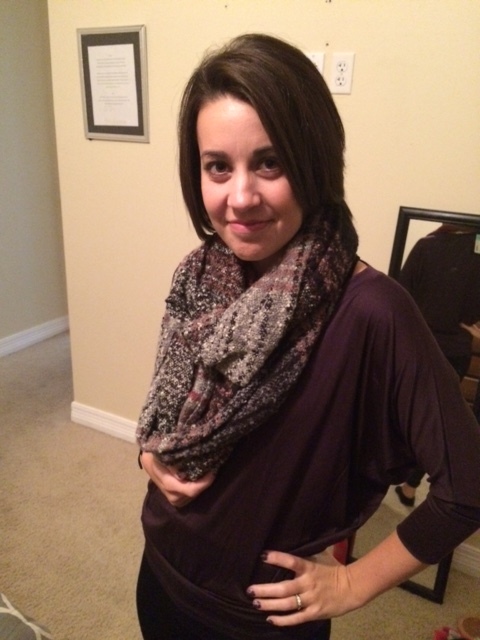 This last item that I chose to return is Octavia’s Sandra Abstract Print Infinity Scarf. This scarf was warm, cute, and fuzzy. However, as I’m quite the scarf collector already I found it hard to keep a scarf over one of the tops above. 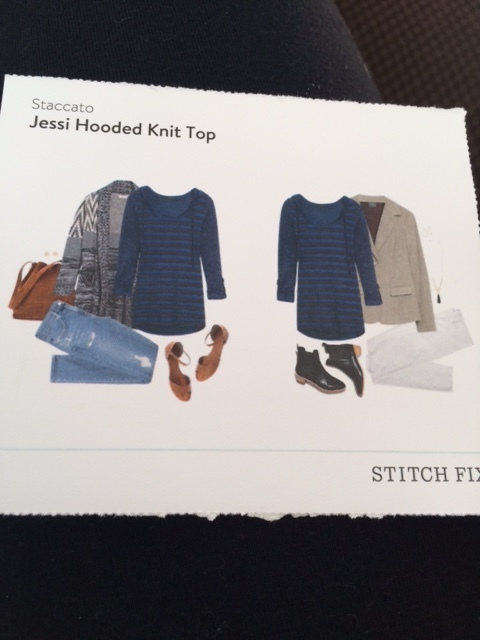 Overall, I was much more pleased with Stitch Fix #2 than the first. I spent a little more time communicating my wardrobe needs prior to the sending of my fix which led to harder decisions and an overall better experience. I’ve learned that communication is key. One way I’ve utilized the Stylist services is by providing my stylist with a link to my Pinterest board. They were able to see specific styles I was interested in and they recreated some of those looks with the five pieces I received. 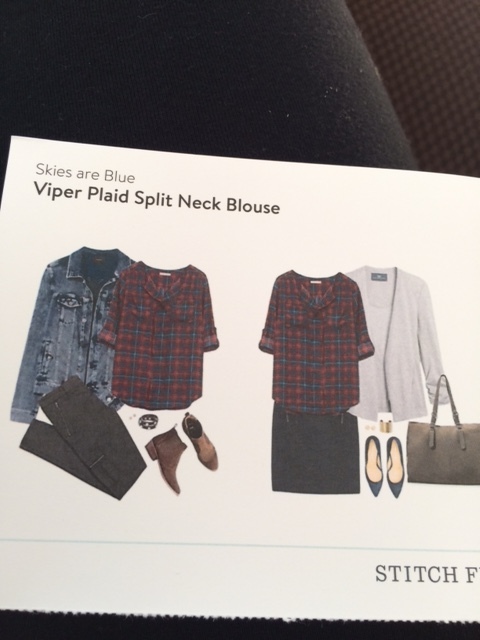 Remember, if you are interested in giving Stitch Fix a try to use this special link to give me credit for spreading the word! As Paul Revere rode through the countryside announcing the arrival of the British Troops he struck up fear and called the men of the colonies to arms. Today, I run through the house borrowing the words of Mr. Revere. I’m calling out, “The British Are Coming; The British Are Coming…” but these words are met with a much different response. It is not a call to fear and defense it is a call to relax. It is a call which warrants the cheering and jumping of my toddler. One which makes her scream and dance with joy. Today as these words echo through my home I am not announcing the advance of a tyrannical group of men, but rather the arrival of my dearly loved and admired mother-in-law. 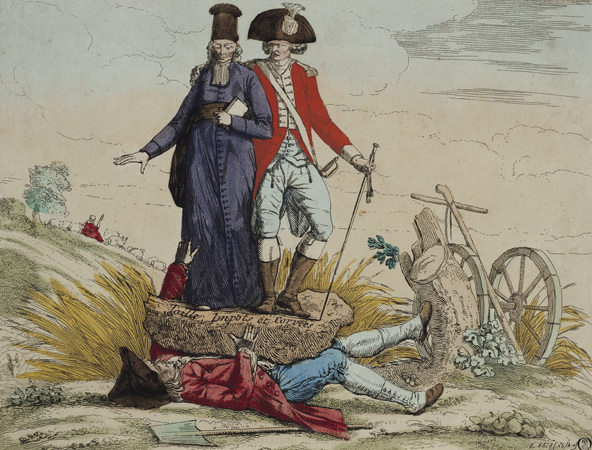 Now, before you think I am likening my MIL to the forces of the British Troops who sought to stamp out the independence of the colonies, please know that I am only jesting. I’m a history nerd who oftentimes misrepresents historical events for my own amusement. My mother-in-law currently lives in Eastleigh, England. She is a nursery worker and she does a fabulous job in this profession. 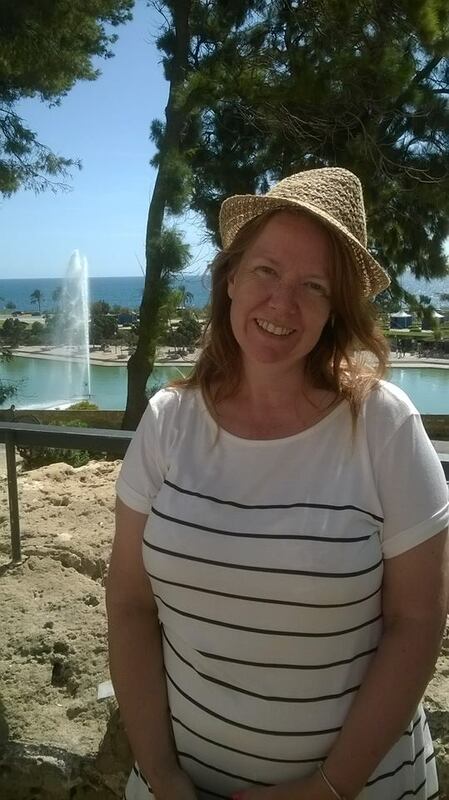 She is a kind-hearted British woman and every moment I get to spend with her is a blessing. 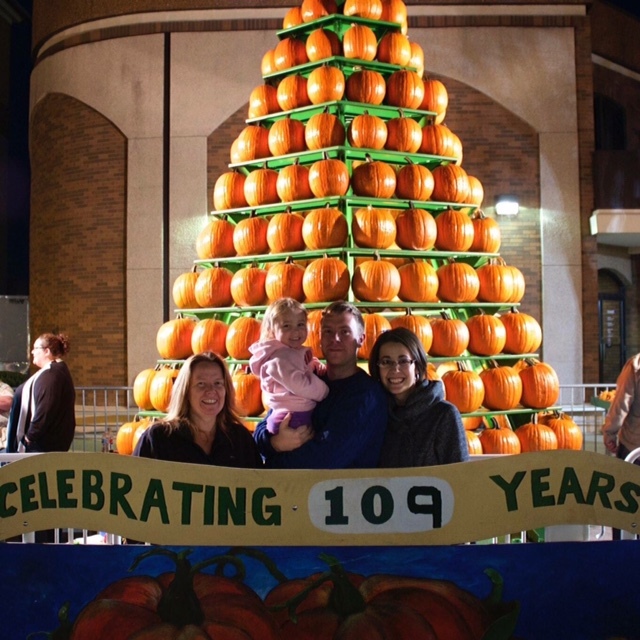 This week happens to be the Pumpkin Show, a famous festival in my hometown. For years my MIL has been wanting to attend the Pumpkin Show so in an act of spontaneity she booked a flight this week and is arriving later today. I’m really looking forward to a week off of work with my family and MIL. There are so many wonderful and fun things that the Pumpkin Show brings every year and so I am looking forward to sharing those things with her. Now, it’s off to finish setting up the Guest Bedroom.